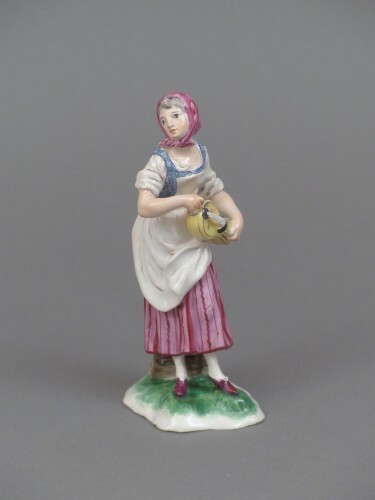 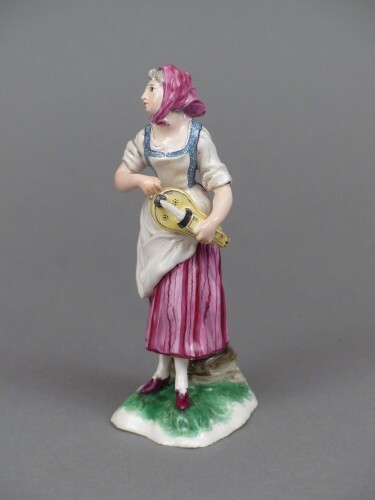 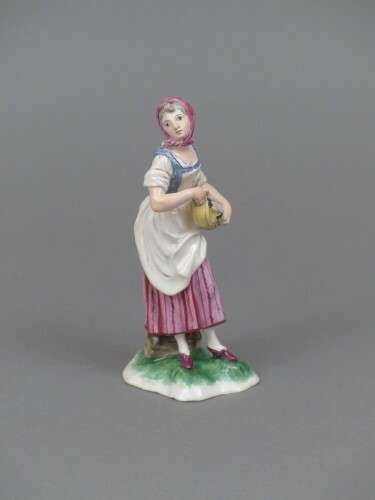 A beautiful statuette in faience of Niderviller of the 18th century, representing a player of hurdy-gurdy. 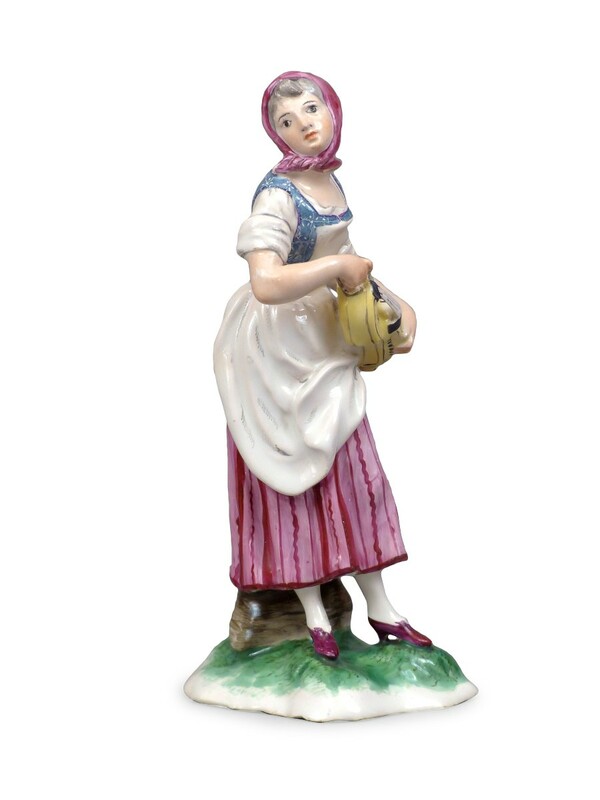 This statuette was part of the series of the daily life, carried out under the direction of the sculptor Philippe Arnold from 1759. 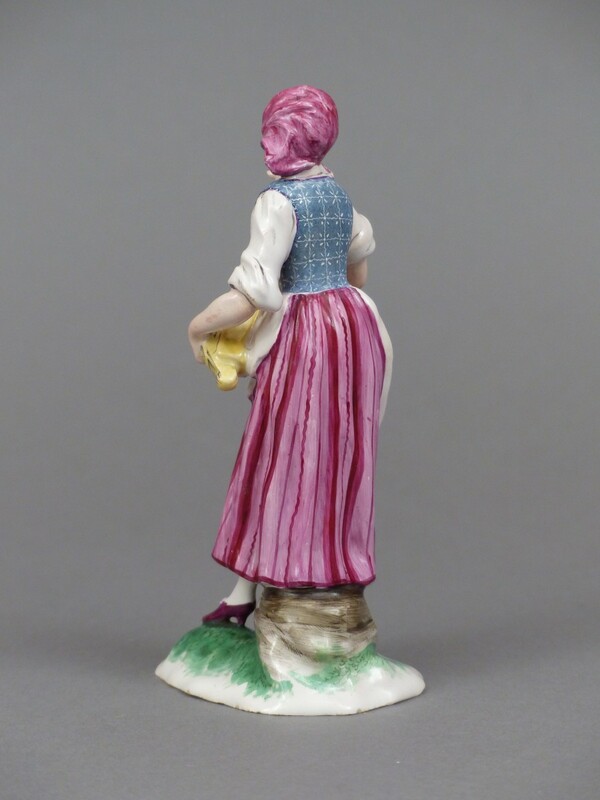 Philippe Arnold was trained by Guillaume Lanz in Frankenthal. 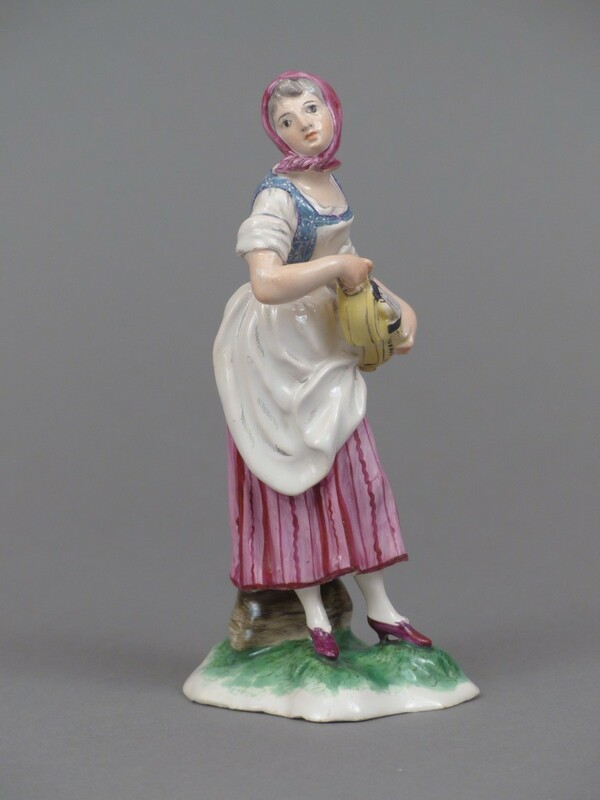 He will be the only sculptor of Niderviller from 1759 to 1780, when he left for Haguenau. 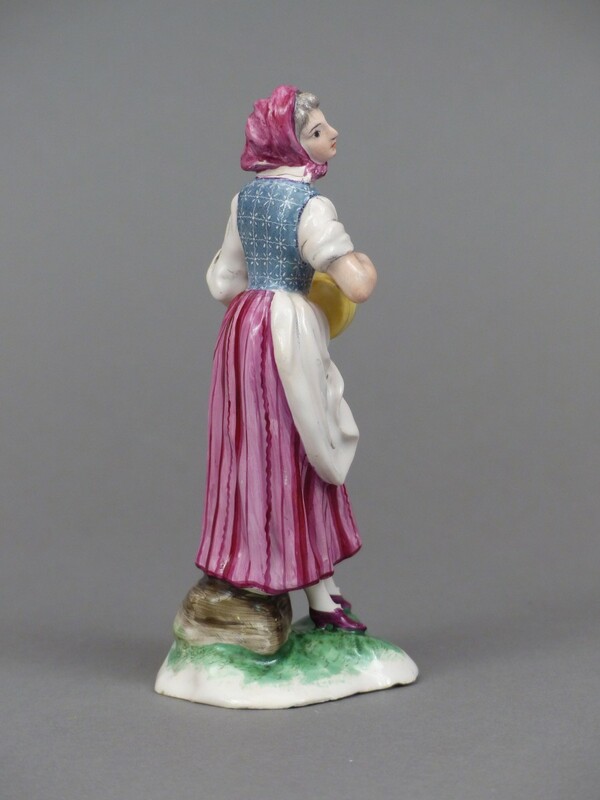 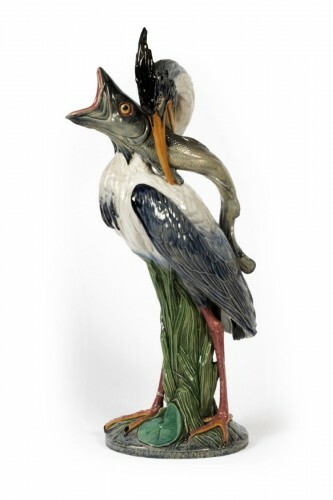 The quality of these sculptures, the fineness of the dough, the colors and the design are a marvel that can be compared to Kandler's sculptures in Meissen. 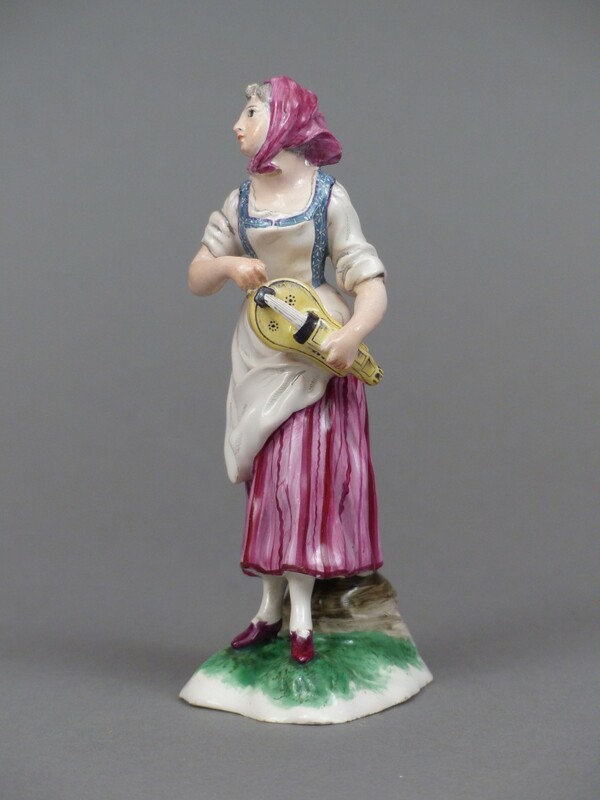 Here we have a sculpture of everyday life depicting a hurdy-gurdy player. 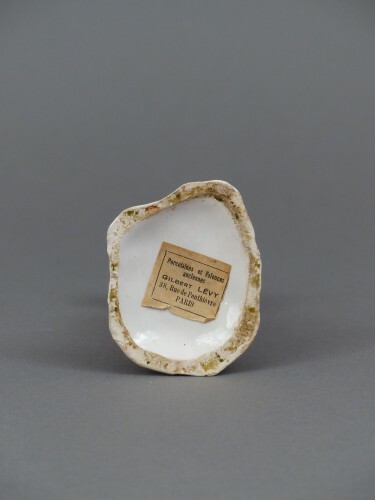 This statuette bears a label from the Levy collection. 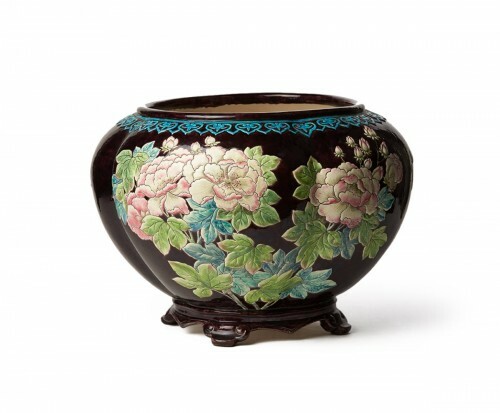 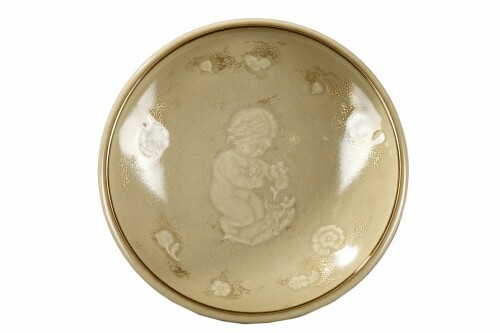 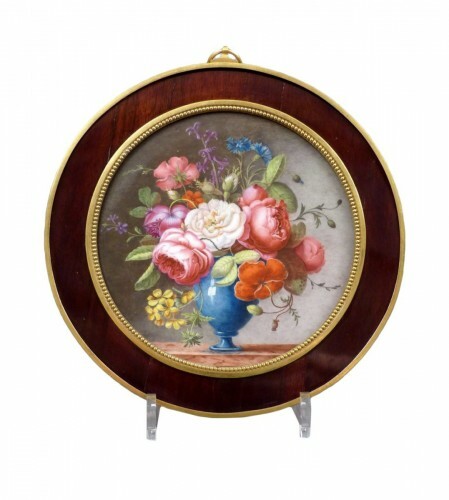 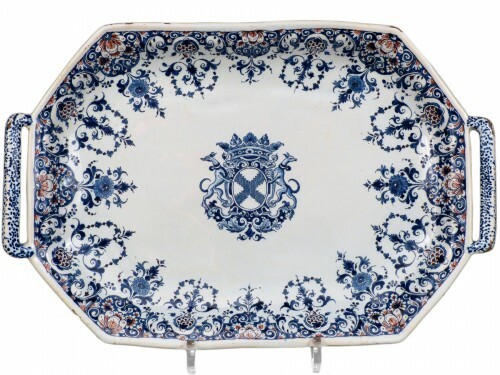 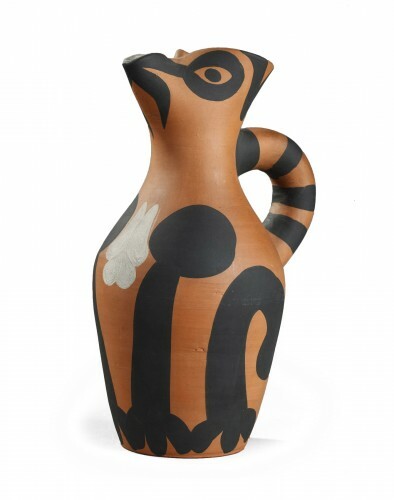 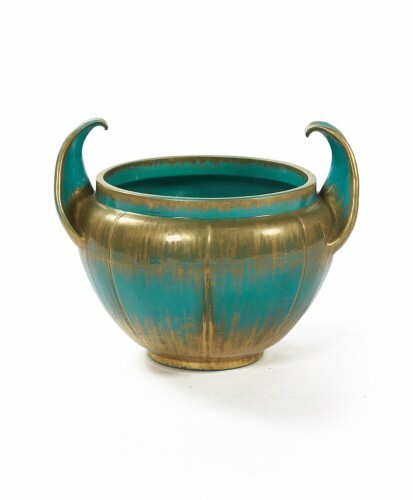 This collection was partly exhibited in 1932 at the Musée des Arts Décoratifs. 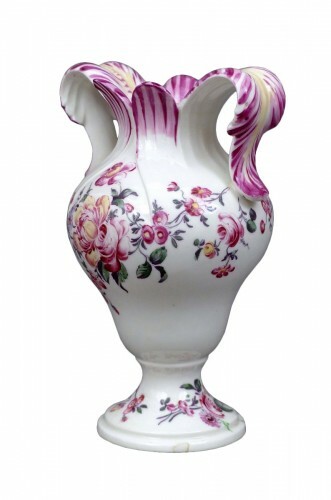 Good condition, some small covers on the arms and neck.